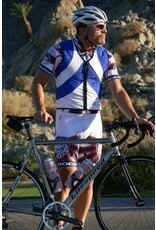 This version of the well known Cooling Sport Vest has been designed to be used by cyclists. 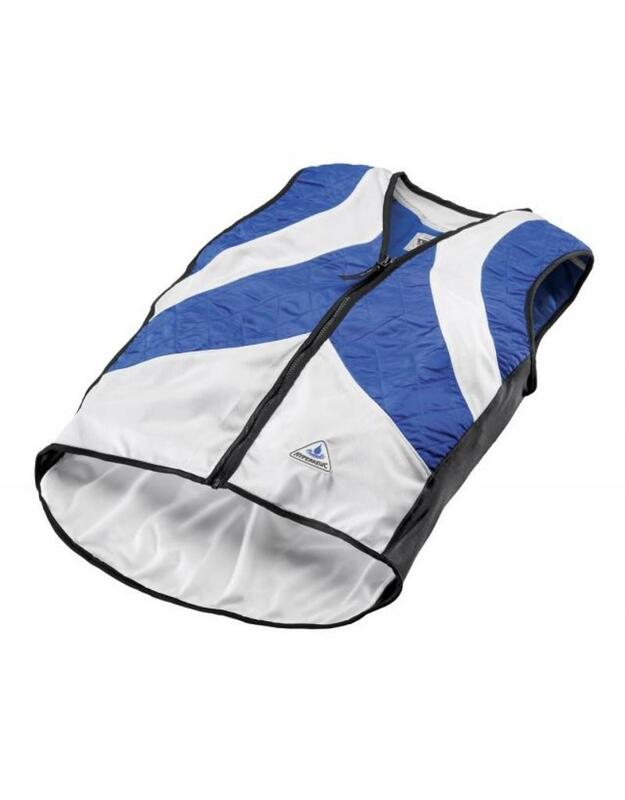 The cooling vest has mesh ventilation panels and cooling zones in critical areas. 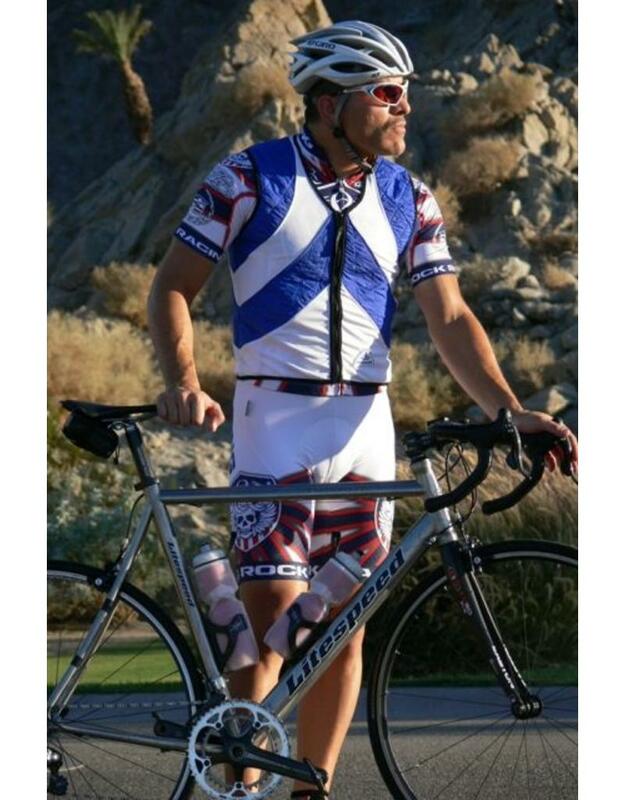 The cycling vest has a round neck and a zipper at the front. In addition, it has rear storage pockets. Ths cooling vest uses, as all HyperKewl cooling products, an evaporation technique. The cooling vest has a V-neck design and a zipper at the front. To activate the cooling vest, simply soak it for 2-3 minutes in water and gently remove access water. The cooling vest is now ready for use and will cool you for 5-10 hours. It cools by a evaporation technique and can be re-used easily. * The length at the back is 10 cm longer.